Decorative mirrors bring elegance and style to your home, office or design project. Available at MirrorWorld in all shapes, sizes and styles. Decorative mirrors available in any size. Our decorative mirrors look perfect in any setting. All mirrors come with full set of fixtures and fittings. 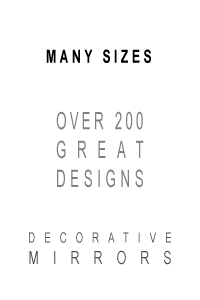 Our decorative mirrors bring elegance and style to your home, office or design project. All types of decorative mirrors are available at MirrorWorld, from Venetian mirrors to oriental mirrors, we have the perfect decorative mirror for you. 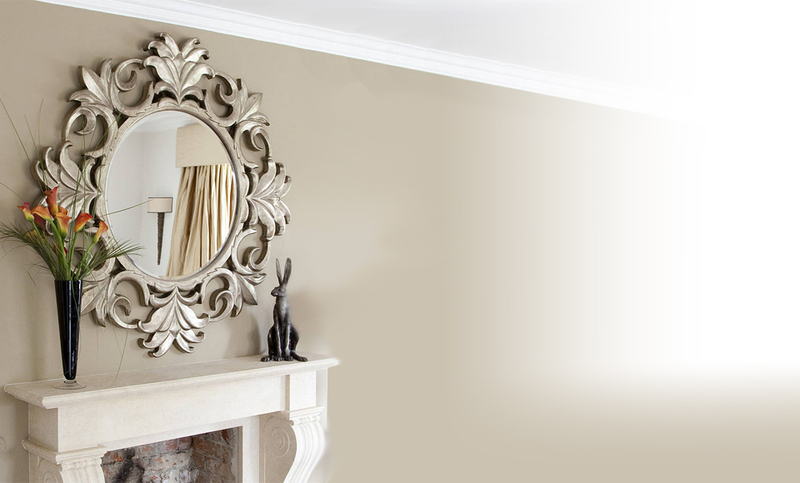 Come and have a look at our range of decorative mirrors today. Available at MirrorWorld in all shapes, sizes and styles.